Would you like a career that allows you to travel the world? Do you enjoy working with a diverse group of individuals? Would working in a fast-paced, ever-changing environment give you the thrills you seek in life? If so, the Hospitality Management program might be for you! This program teaches you how to turn your passion of guest service and the love of the hospitality into a career. Learn the secrets of motivating teams and using data to help you be a profitable leader! This degree is available online. The Hospitality Management curriculum prepares individuals to understand and apply the administrative and practical skills needed for supervisory and managerial positions in hotels, motels, resorts, inns, restaurants, institutions, and clubs. 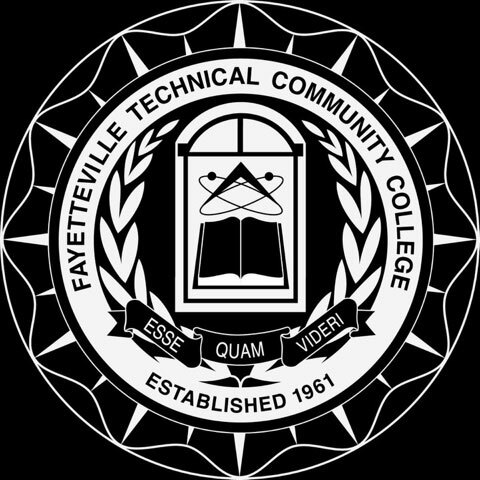 At FTCC you can earn a degree or certificate in Hospitality Management. Contact an Admissions Counselor for assistance or Apply Now!